We will be discussing the key features that a Bitcoin trader needs to analyze when they compare Bitcoin CFD brokers. 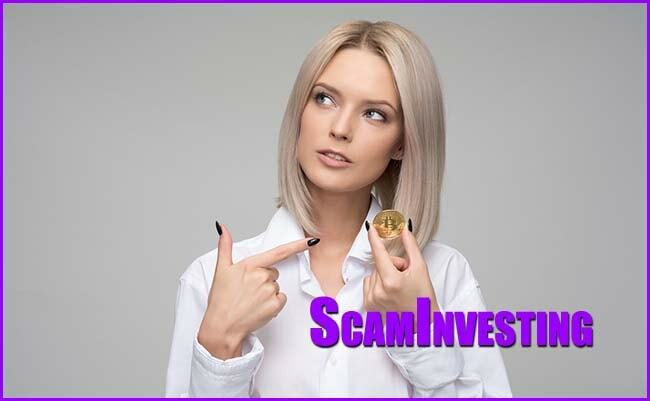 Just so you know, most brokers are not licensed, and are actually investing scams. Bitcoin brokers are required in every country, to have a license from the financial regulator. Many licensed brokers have received a license from CySEC in Cyprus, and have registered with various European financial regulators. The best brokers are licensed in Australia by ASIC or in England by the FCA. There is really no good reason to trade with an unlicensed broker, See Regulated Brokers Here. If you ever noticed that many Bitcoin CFD brokers look like the same company, that is because they are using one of four trading platforms. Have a look at 24Option & Q8Trade. Both are using the Scipio trading platform, but they are owned by different companies. One is a European licensed broker, the other is regulated in Kuwait. The difference between brokers using the same platform, is the width of spreads, and leverage amounts. Brokers like Pepperstone offer $10 spreads, while 24Option has spreads of $90. The typical Bitcoin broker requires an initial deposit of $100 to open an account. Some brokers have different account types for beginner, intermediate or advanced traders. Compare what the broker offers a beginner trader. Bitcoin Traders should also compare which platform they like better. Traders usually seek out a broker with a low minimum so they can play around with the platform and compare it to the other platforms and brokers out there. Some brokers will try to get new traders to make a larger deposit but saying they can only give trading signals with a $5,000 deposit. That is usually a red flag. Now that we see how hard it is to compare two brokers who are using the same trading platform, how can we compare brokers. There are a few brokers who actually offer something unique to their traders. Which Broker Should a Trader Choose? See an updated list of the popular brokers here.